White Bird Gallery celebrates 45 years in Cannon Beach. I am one of five artists featured in this first group show of the season. 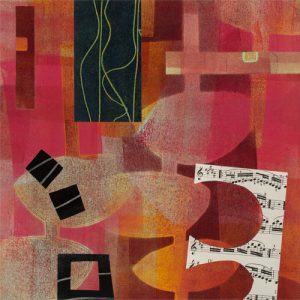 A selection of my recent work is included – collages on panel, paintings on panel and framed monotype collages.